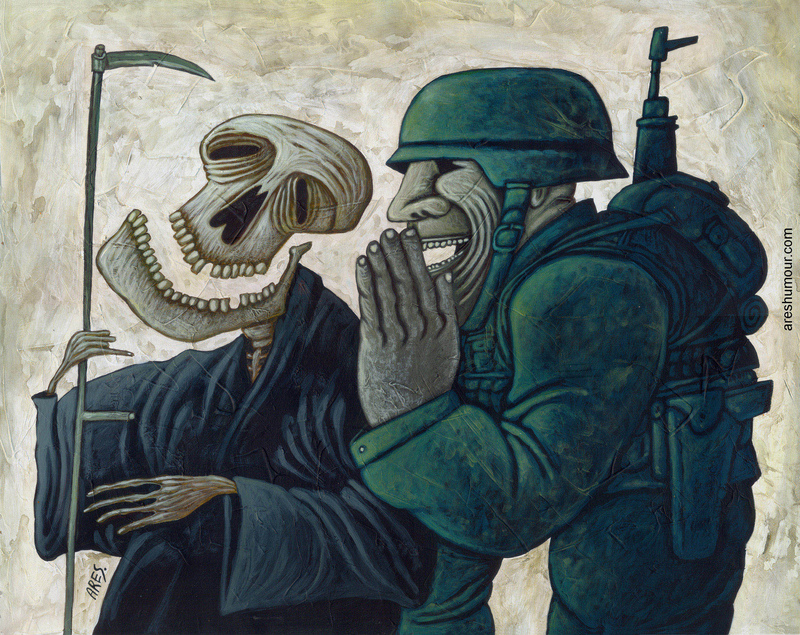 In this partnership, WPF worked with the Cartoon Movement to solicit cartoons about peace in the 21st century, inspired by the visuals used by the international peace movement in the early 20th century. One hundred years ago, the international peace movement believed that war between states could be definitively ended. Guided by this animating vision, advocates argued that the world needed to renounce war, to educate youth about the benefits of peace, to disarm, and to create new institutions for resolving disputes. The outbreak of World War I in 1914 shattered such idealism. Post-war efforts to regain ground faltered in the crescendo of violence that was World War II. Nonetheless, in the postwar era, many of the instruments advocated by the peace movement were created, even if the vision for peace was dismissed as hopelessly naïve. Today, we reap the benefits of the peace movement. Across the globe, not only are the instances of armed conflict fewer in our day than at any other point in history, but the conflicts also tend to be less lethal. Yet, we do not live in a world at peace. War remains a reality for too many and too serious a threat to be dismissed. 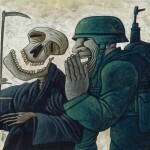 Further, the dominant patterns of conflict have changed: violence is more determined by non-state actors, globalized communications, commercial interests (licit or illicit), and sub-national disputes, proving remarkably intractable to the tools of conflict resolution. To respond to today’s conflicts, we not only need new instruments and tools―we need a new vision of peace. Our challenge is to reinvent peace for the next hundred years.